More than having an impact on your appearance, missing teeth can have impact on your overall comfort and health. Dental implants provide a reliable solution to replenish an incomplete smile, topped by restorations that grant these prosthetics a seamless and natural aesthetic. At Dental Arts of Totowa, Dr. Zoya Mitelberg offers implant restorations services for patients in Totowa and the neighboring areas designed to promote renewed cosmetic appeal and years of optimal dental health. Contact our office to schedule a consultation! A primary benefit of dental implants lies in their ability to comprehensively replace missing teeth. 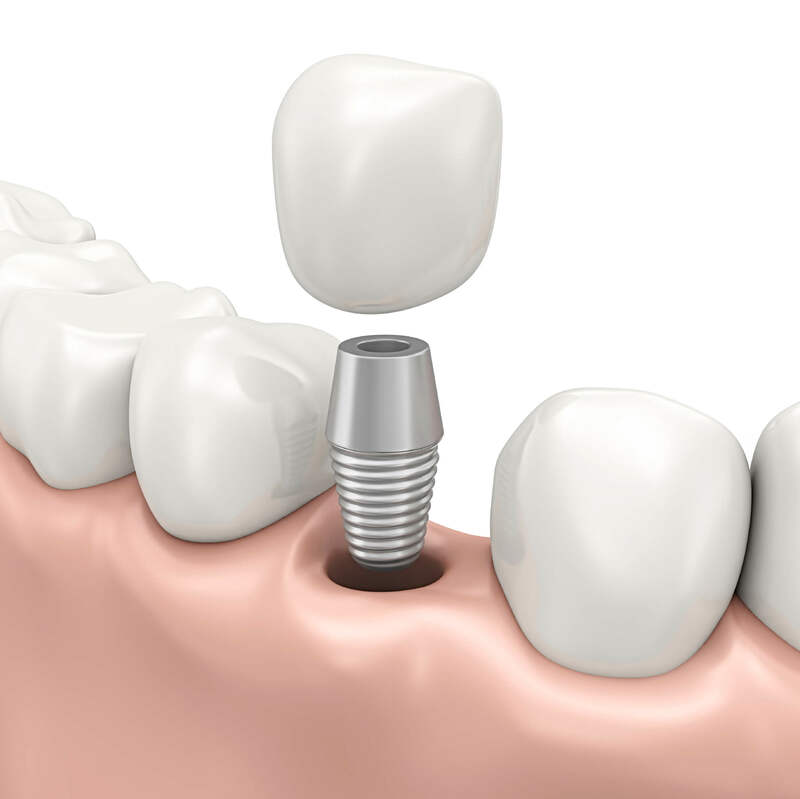 Implants are made up of three components – the post, abutment, and restoration. It is through the way these pieces work together that dental function and appearance are restored. By simulating a tooth root, the titanium implant post serves as a sturdy foundation for the prosthetic and retains appropriate facial structure by preventing bone loss. The abutment tops the post, providing a secure platform upon which the restoration fits. Restorations, such as crowns, bridges, and dentures, represent the visible surface of these artificial teeth. Patients who come to Dental Arts of Totowa for implant options can rely on Dr. Mitelberg to prioritize their individual cosmetic goals and oral health needs throughout the process. 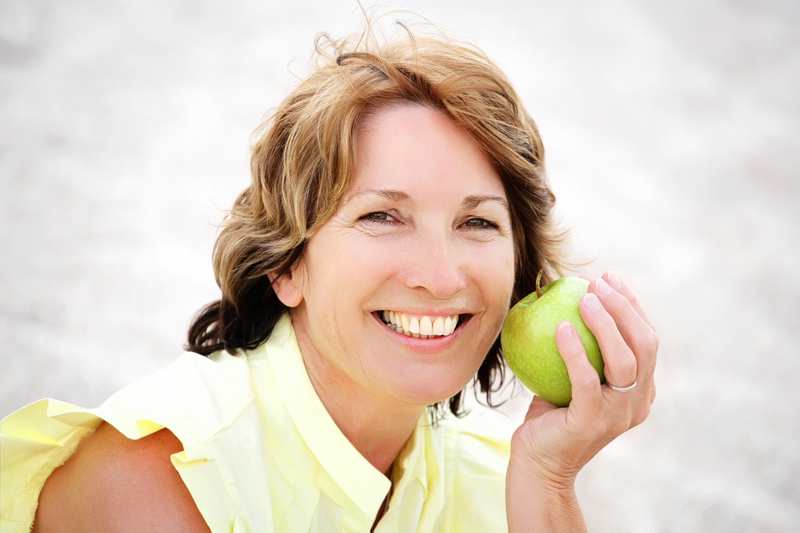 At your consultation, she will take time to discuss your expectations from treatment and provides education on the value a dental implant will add to your smile. To ensure your implant is placed accurately and provides lasting utility, our dentist collaborates with an experienced specialist. After this procedure, Dr. Mitelberg will complete the implant with aesthetically pleasing restorations that look and behave like natural teeth. Crowns – These restorations are an ideal option when individual teeth are absent. Dental crowns are valued for their ability to return the function and appearance of a full smile without impacting other teeth. Implant-supported bridges – Our dentist may provide a bridge when multiple missing teeth result in large spaces between existing dentition. Using implant posts rather than natural teeth as anchors for the bridge allows Dr. Mitelberg to conserve your long-term dental health. Implant-supported dentures – In situations where patients would benefit from complete or partial dentures, Dr. Mitelberg recommends these securely retained alternatives. Working like a lock-and-key with implants, there is no need to worry about these dentures coming loose during eating or speaking. Additionally, it is easier to maintain proper oral hygiene with overdentures compared to their traditional counterparts. No matter which restoration you receive, Dr. Mitelberg’s emphasis is on providing aesthetically pleasing results. For this reason, our practice primarily uses dental ceramic materials known for their ability to accurately reproduce the color and brilliance of genuine teeth. Dr. Mitelberg helps patients in Totowa and throughout Passaic County achieve the health and beauty of a complete smile. To learn more about the implant restoration services we have to offer, contact Dental Arts of Totowa today!